This year autumn has slowly slinked into shorter days, giving us cool nights and glorious, sunny days. 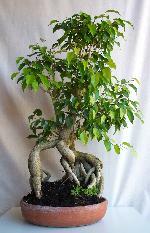 Our Bonsai respond in several ways to the change and we must be vigilant in our care to prevent unnecessary problems. Firstly, shorter days mean less light and therefore less photosynthesis and slowed growth. Cool nights mean less evaporation of water from the soil. 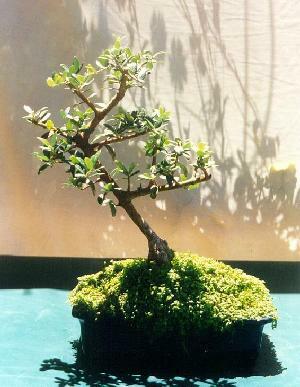 Bonsai will tend to get lush and green as their foliage grows larger to use maximum available sunlight. It is time to give them more light by positioning them where they will receive at least 2 - 4 hours of full sun. Also rotate the pot so that all the sides receive a similar dose of sun. It’s a bit like sunbaking. We want an even colour all round. It is now also time to slowly decrease the amount of watering. Some Bonsai will no longer need daily drinks. The larger the pot, the less often it will need to be watered. A very large, 40cm or more Bonsai Pot will be content with a weekly water. Smaller pots like 25 cm or less will need watering perhaps 3 times a week. 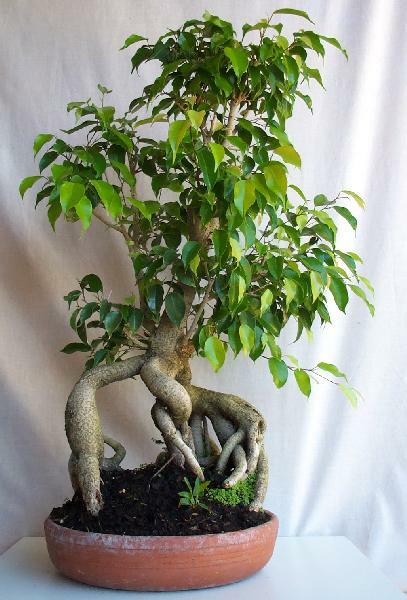 You must check your Bonsai regularly as they can be very sensitive to changes in their conditions. Watch for pest infestations such as ants, aphids, thrips or snails. These insects love the cool, damp weather and thrive on young shoots. 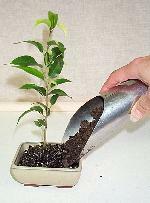 This is also a good time to repot certain Bonsai, and to start making Bonsai from scratch, either by seed, cuttings or nursery stock.